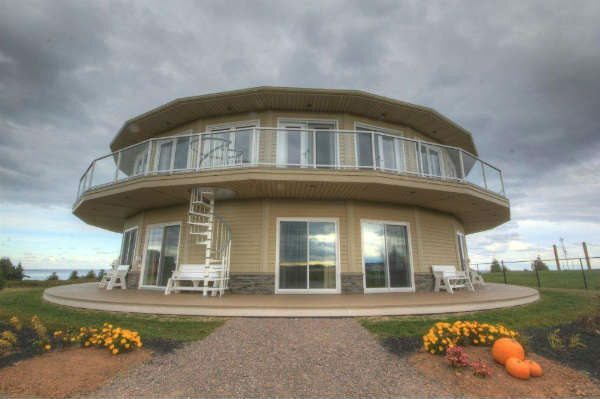 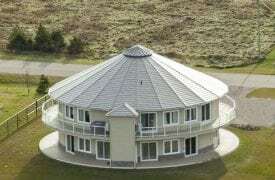 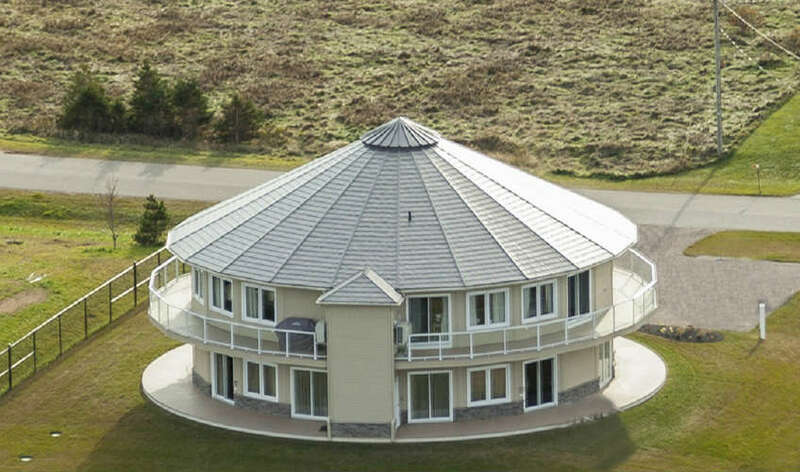 Featured in The National Post, CBC and CTV – Around The Sea rotating house, rental suites and tours (ATS) is the world’s first rotating house with luxury condo rental suites, located in North Rustico on Green Gables Shore on Prince Edward Island, Canada. Overlooking PEI’s National Park beach, the 5000 sq ft, two-storey home (plus 3000 sq ft basement available for tours) has four 625 sq ft condo rental suites on the main level and because the entire house rotates slowly throughout the day, every suite gets an ocean view! 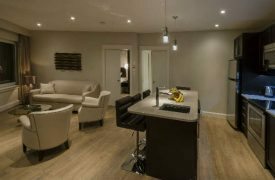 Every guest stay includes a welcome basket filled with local goodies to eat in your kitchen, on your 50′ deck while enjoying the sun, or to take to the beach via the private path. 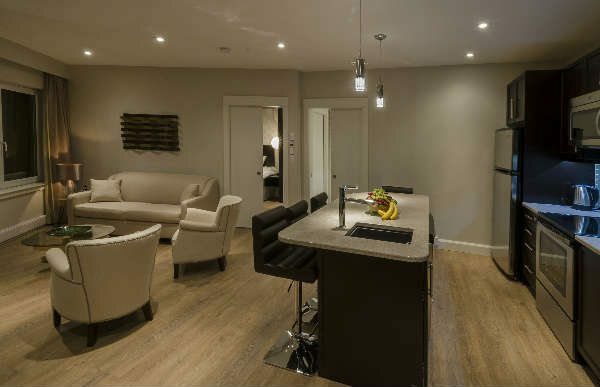 Operating 365 days of the year, ATS welcomes guests from around the world who wish to have a truly unique vacation experience.